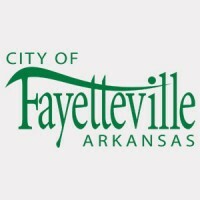 The Fayetteville City Council on Tuesday approved 11 appointments to 8 board and committee positions. 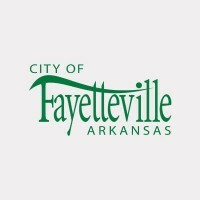 The Fayetteville City Council this month approved 27 appointments to 12 board and committee positions. The list of vacancies includes volunteer seats on the Active Transportation Advisory Committee, Civil Rights Commission, Fayetteville Arts Council and more. The list includes the Active Transportation Advisory Committee, Civil Rights Commission, Parks and Recreation Advisory Board, and more. The list of vacancies includes volunteer seats on the Fayetteville Arts Council, Active Transportation Advisory Committee, and more. Vacancies includes volunteer seats on the Advertising and Promotion Commission, Fayetteville Arts Council, Walton Arts Center Council, and more. Vacancies includes seats on the Advertising and Promotion Commission, Animal Services Advisory Board, Public Library Board of Trustees, Planning Commission, and more. 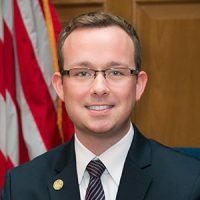 The Fayetteville City Council selected a new vice mayor and approved 21 volunteer appointments before the start of the first meeting of 2017. The list includes volunteer seats on the Active Transportation Advisory Committee, Animal Services Advisory Board, Civil Rights Commission, Parks and Recreation Advisory Board, and more. Vacancies includes seats on the Advertising and Promotion Commission, the Fayetteville Public Library board, the Planning Commission, and more. 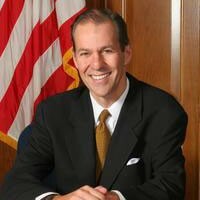 Officials are looking to fill 21 positions on 12 of the city’s boards, commissions and committees. Three paid positions are also available on the Fayetteville Planning Commission.